SIRE® is the market leader in Life Sciences recruitment. We believe the recruitment market needs to gear up in technology and continuous innovation. We like technology, in a Life Sciences market driven on science, we couldn’t stay behind; we drive Recruitment Science. Investing a majority of our turnover in technology enables us to use unique Resource Technologies. By using highly advanced algorithms, we enable our team of Resource & Data Strategists© to maintain the most advanced, detailed and complete Life Sciences network in Europe. This big data enables us to work Reverse Recruitment©: we first analyze the market in-depth before we go out to the market. Because we analyze the whole market, we can compare facts and data. 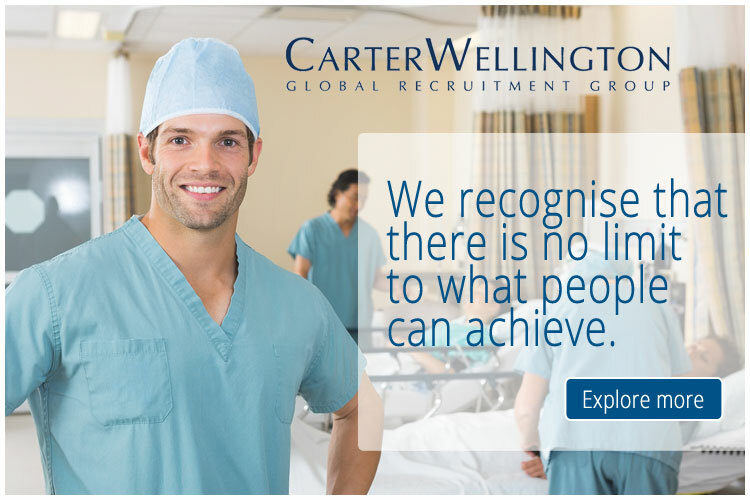 This enables us to do Facts & Big Data Recruitment©, making sure we, or better yet, you find the right career!Our client is a professional Medical Devices organisation, based in Utrecht Netherlands. Our client produces and innovates class II-III medical devices for B2B and B2C purposes. You will be part of the R&D project team, based in the Netherlands. Your position will get you in touch with people from all facilities, from R&D to quality to production and to make sure that the project remains on track. This way you get to see your project grow from start to ends product. As the R&D project manager that is looking for innovation your main task is to assess the knowledge gap that exists from current situation to desired goal. You set out the project timelines, budgets and set out milestones to make sure that progress is being achieved. Your upbeat personality and strong drive are key to get your team to the next level. You take care of relations between internal departments and make sure that everyone is on the same page, including the customer.